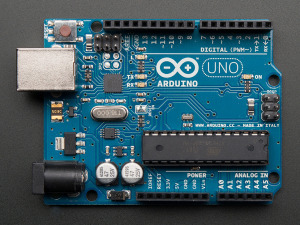 Here’s a holiday review of the Arduino Uno, and a basic guide to buying and using one. Building things is satisfying. It just feels great to turn on a device you’ve designed and assembled yourself, and watch it work. If you’re looking to give someone that type of satisfaction as a holiday gift this year, you might want to consider getting your special someone an Arduino Uno (or maybe you’ll just buy yourself one). What’s an arduino, what can I do with it, and why is it a good gift?? 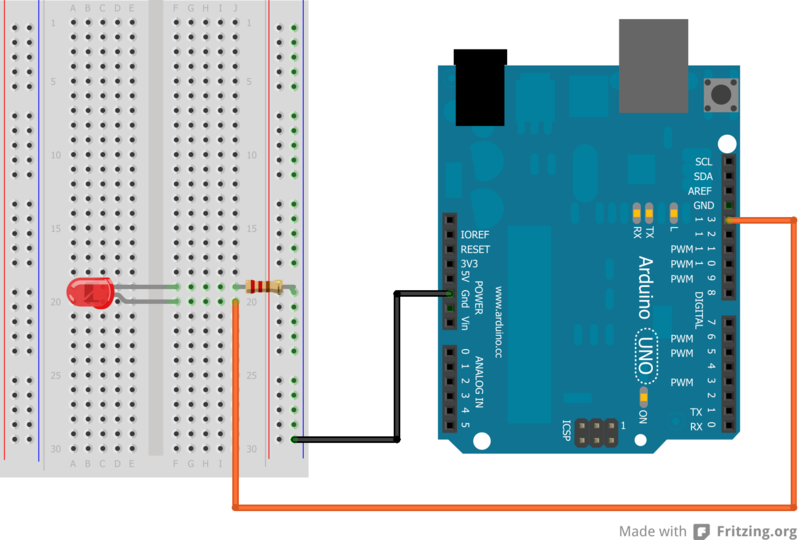 Arduinos control things like motors, sensors, and lights based on programs that you create. Arduinos are micro-controllers, miniature computers that make it simple to create your own computer-controlled gadgets and gizmos. With the Uno, the best entry-level arduino, you can build anything from a blinking LED to a robotic arm, a tweet-activated plant-waterer, or self-driving car. You code the programs using a basic programming language in Arduino’s IDE (integrated development environment), and with the push of a button your program is compiled and loaded onto your arduino via USB. From there, the program can run independently, disconnected from your computer, or it can take inputs from your computer. I recently create a simple program that allowed me to enter a number on my computer to set the angle that a servo motor turned to. The program was no more than a dozen lines of code, and building it was easy enough for a beginner such as myself. Arduino is open-source – free to use and recreate – and because of this a robust community has gathered around it, making it very easy to get started. An active community of millions creates guides, provide help on forums, and shares projects. Within an hour you could make an LED blink and within a day you could program a fan motor to turn on when a temperature sensor hits a certain temperature. Within a week, you could build your own self-driving toy car with navigation and collision avoidance. I’m no electrical engineer, but thanks to Arduino I understand so much more about how electronics work than I did before. Building with arduino will allow you to explore how the things around you work, from resistor-based toasters to transistor radios and computers. 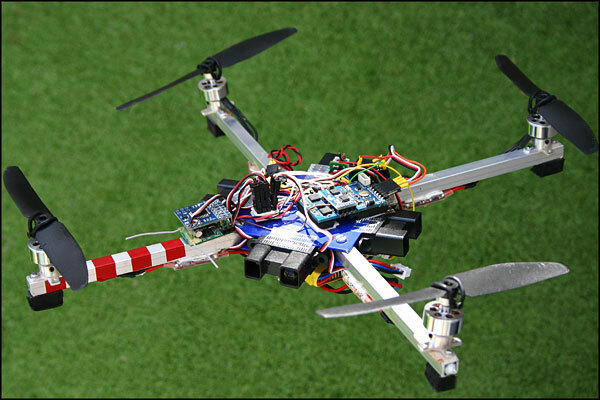 Arduino liberates you from the present, and allows you to build your own futuristic gadgets. Thoughts on the Arduino Uno as a gift? What else do I need for my arduino? Since arduino is about controlling things, you’re going to want some things to control with it.. Each project will require different materials, but you’ll need these materials to get started. 1x Arduino Uno. $15. Yes, it’s that cheap. 1x Solderless breadboard with jumper cables $10: This allows you to easily and safely mock up electronics. Breadboards allow you to easily reuse electrical components, and plan out your ideas before testing them. Jumper cables make it easy to wire breadboards and connect to the arduino, and eliminate the need for wire cutters. 1-2x Hobby Motors $2: If you want to build robots, cars, or anything with motion, you’re going to need to understand motors and something called Pulse-Wave Modulation (PWM). These little motors are great for exercises involving motors, to learn how they work. 1x USB connector cable. $5 . You’re going to need one of these cables to connect your arduino to your computer. 1x 500 Resistor Multi-pack $12: One of the few things that you’ll always need is resistors. Multi-packs like this make finding the perfect resistance value easy. 1x 50x LED Pack $2.35: LEDs (Light-emitting diodes) are prolific in beginner’s projects because they’re fun, they’re easy to use, and they prove points really well. Whether you’re building a lighting array or just doing some basic projects, you’re going to need a lot of LEDs. Once you start building more advanced projects, you’re going to need some of the following, but none are necessary at the start: A big spool of wire. Some wire-cutters. Soldering equipment. Some capacitors, diodes, and transistors (TBD). Maybe a servo, or an LCD screen.